O.M.G. Philosophy is insane...I thought the vanilla ice cream one was bad, but wow. Wow wow. 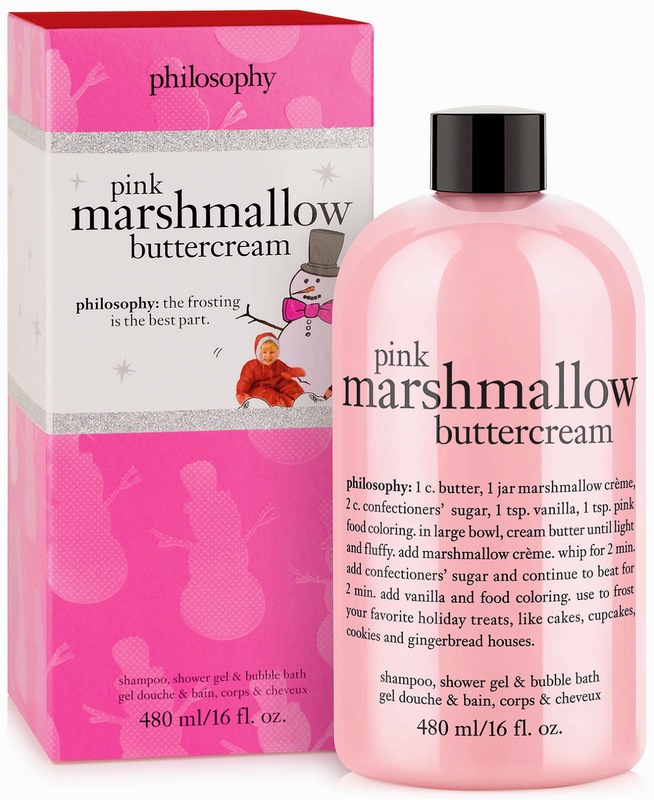 Pink Marshmallow Buttercream bubble bath, shampoo and shower gel. I know there is also buttercream frosting body lotion, Exit 9 used to carry it but no longer does. Will investigate. You can find the Buttercream Frosting Philosophy body wash on their website and also at Sephora. It is sweet and smells very authentic.